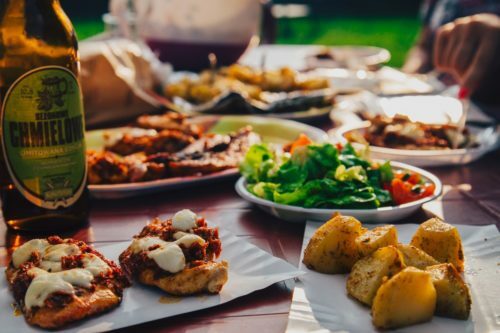 Over the past two centuries, Italian cuisine has taken the world by storm with its distinctive, flavorful meals. Dishes like pizza and spaghetti are now considered timeless gastronomic delights that have wowed many generations. In fact, these Italian masterpieces are so ingrained in the global culture that searching for ‘pizza delivery near me’ is an everyday occurrence. 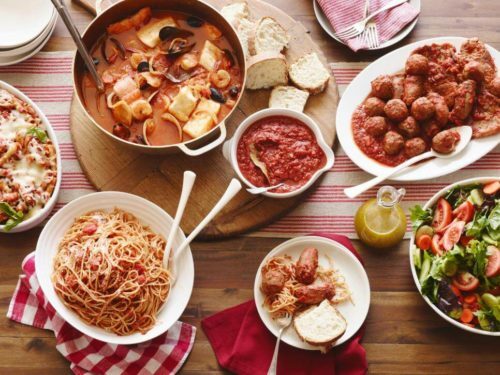 If you want to eat yummy Italian meals, here’s a list of some of the best dishes to try today! Arguably the most famous Italian dish, pizza is a highly-versatile meal that can accommodate many different taste preferences. If there’s a dish you can dress down or dress up, this is it. You can bake it with a thin or thick crust, tomato sauce or oil-based, mozzarella or ricotta cheese, pepperoni or smoked salmon, and so much more! Even with only the barest ingredients like the original Neapolitan pizza or having heaps full of toppings like the Chicago Deep-Dish, you’ll be super satisfied with all the flavors coming together in your mouth. There’s no best pizza because everyone has the choice to make a particular ‘best pizza’ for themselves! Okay, so this isn’t 100% Italian, but it still counts! This tasty Italian-American creation is definitely one of the best gastronomic combos ever invented. At the turn of the 20th century, many Italian immigrants crossed the seas and settled down in the United States. 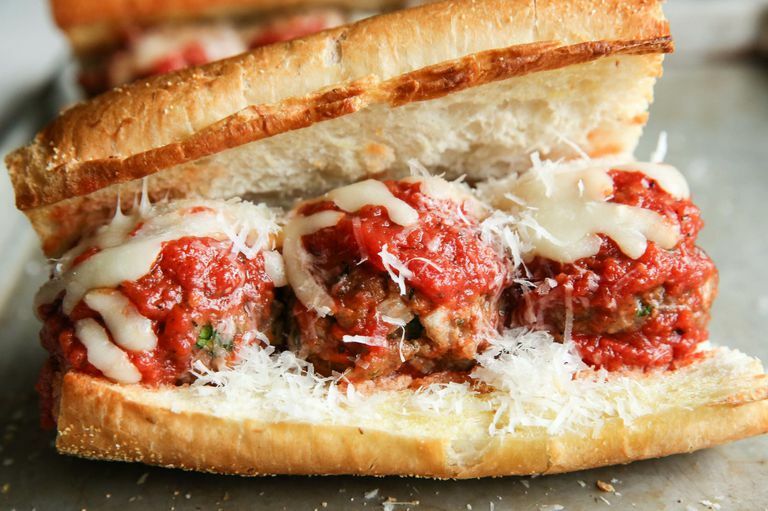 With them came tons of new flavors, and the meatball sub was born. Like many American dishes, this one is simple yet filling and can easily be eaten on the go. But, it still has that unmistakable Italian flavors because of the marinara sauce, provolone cheese, and type of bread used. The best pizza deals come with pasta, and spaghetti is still one of the most popular forms of it. While there are many debates on where this appetizing dish truly originated from, one thing’s for sure: The world loves it. This type of pasta is made up of ground grain and water, and can be partnered up with different kinds of sauces and ingredients. 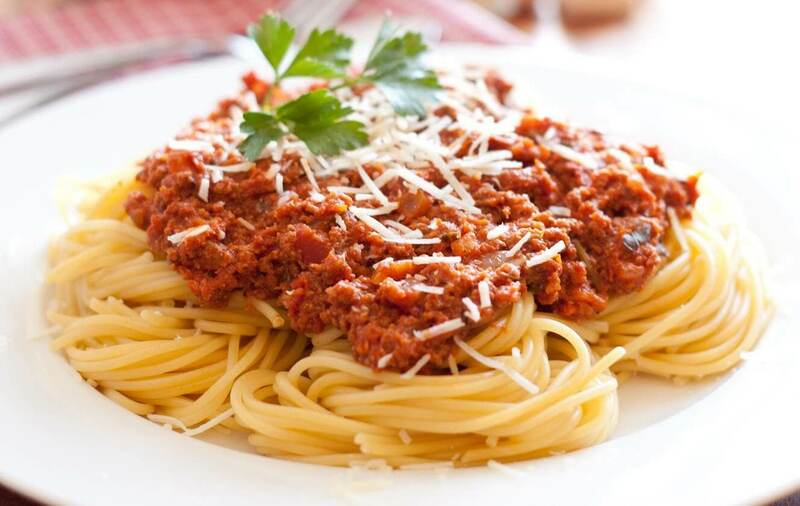 One of the most notable is the Spaghetti Bolognese, which consists of spaghetti noodles, marinara sauce with three different types of ground meat, and a few choice herbs. 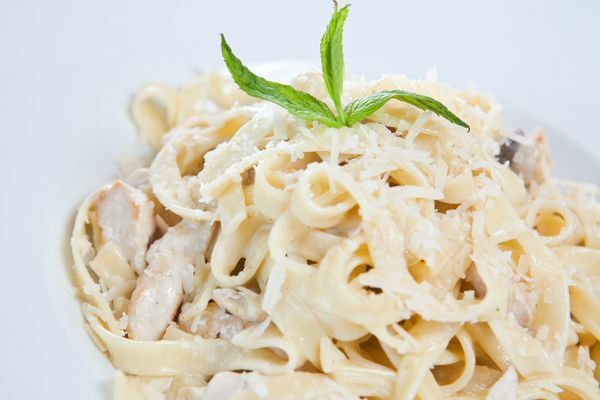 If you have a simple, no-fuss palate and are craving for some pasta, the Chicken Fettuccine Alfredo is a sure winner for you! Plus, this is one of the best pizza side-dishes you can ask for if your pie is already rich with flavors. You’ll get your fill, since fettuccine is a substantial-feeling flat noodle made up of egg and flour. Plus, it’s deliciously-tossed in a mixture of melted butter and Parmesan cheese, so your sauce is both thick yet still flavorful. Add in lightly-seasoned chicken into the mix for more protein, and you’re already good to go! 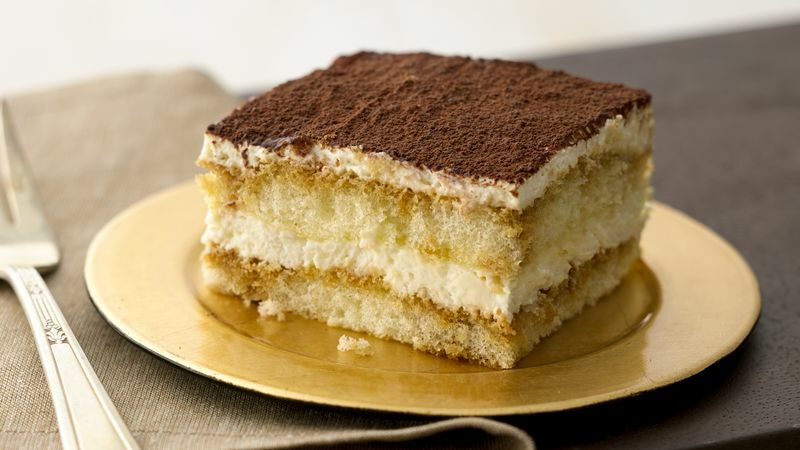 One of the most loved desserts on the entire planet, tiramisu means ‘cheer me up.’ And it does a good job of doing just that! A plate of this heavenly sweet dish will surely brighten anyone’s rainy day. It’s made up of crispy, sweet ladyfingers dipped in coffee sandwiched in a delightfully, sinful mix of mascarpone cheese, eggs, and sugar with a touch of cocoa, and is usually refrigerated before serving. If your mouth is watering just by reading this, wait until you can actually taste it. Another great Italian-American food masterpiece, Chicken Parmesan is a meal you must try at least once in your life! It took inspiration from the Italian Parmigiana dish whose superstar is breaded eggplant and used chicken instead. 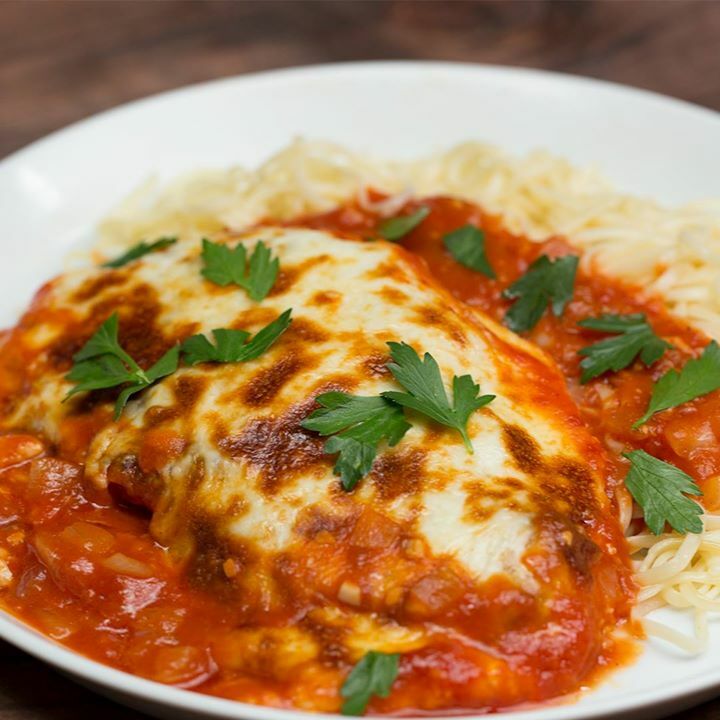 It is usually made up of breaded chicken breast-topped with a hefty amount of tomato sauce and some kind of cheese (mozzarella, parmesan, provolone, or a combination of all three!). This popular dish can be eaten as an entrée or a sandwich, so you can take your pick. If you’re looking for a different kind of pizza experience, make sure to add calzones in any of your pizza deals. It was made to be a more efficient pizza for home deliveries. But, it paved its own way in history as a separate, tasty treat that many still love. 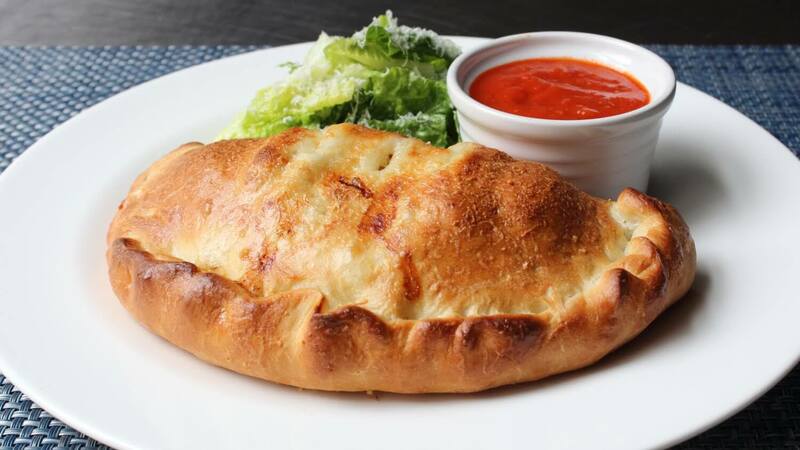 A calzone is a folded-over pizza sandwich with a mouthwatering variety of ingredients found inside it. Ingredients can range from mozzarella to ricotta, marinara sauce or olive oil with garlic, anchovies, olives, and different kinds of meat. Plus, this yummy treat can be baked or fried. This entry was posted in Blog and tagged Italian food, pizza on April 20, 2018 by Peter Soltesz. Pizza is a go-to comfort meal for college students everywhere, aside from instant ramen. This cheesy delight can be the plainest or most extravagant food you’ll ever eat. Millions of people around the world, to this day, are still crazy about this delectable dish, and there’s no end in sight. 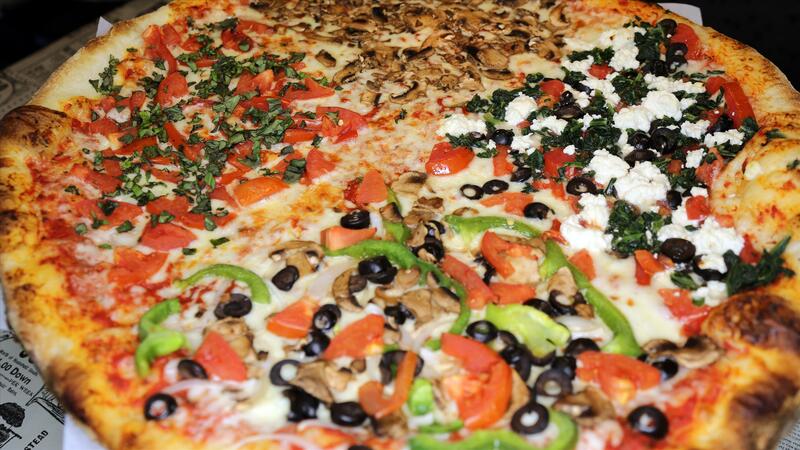 Many places have been known for their delicious pizza pies, like Italy and New York. But it comes as no surprise that delicious, award-winning pizza in Las Vegas exists. It’s a great party dish when you’re out having fun. There are many places where you can eat pizza in Las Vegas. Two of them are locations of yours truly – Joe’s NY Pizza. The feeling of ‘having pizza near me’ can be comforting to many; knowing we can survive even without knowing how to cook. However, what makes it such a wonderful dish? Here are three great reasons why pizza is the best! 1. pizza comes in hundreds of flavors. Pizza is so universally liked that everyone has their very own take on it. You can eat it plain with only cheese and marinara sauce on the pie. You can eat it with all the common toppings like pepperoni, mushroom, ham, sausage bits, bacon and pineapple. Or, you can make it extra special and more mouthwateringly luxurious by adding caviar, edible gold and much more. It doesn’t need to be tomato-based if you want it to be even more unique! Pizza just works with whatever toppings you can think of, and the versatility of this dish makes it timeless. Plus, with all the different flavors you can experiment with and eat, it’s hard to get tired of pizza. 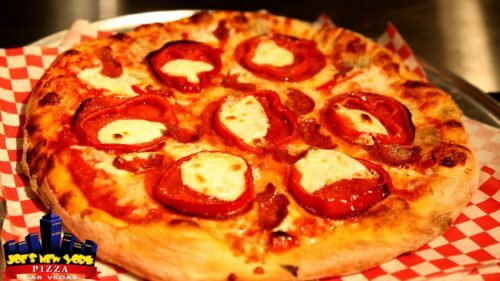 Pizza in Las Vegas can offer you a wide array of flavors since there are no rules when it comes to the creation of pizza. 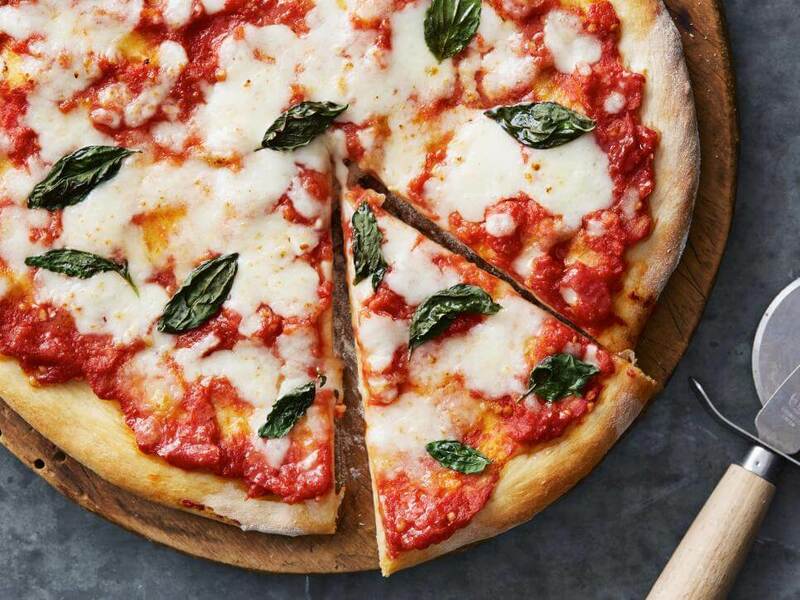 Discover new ways to eat your favorite comfort food by eating some yummy Pizza: Las Vegas style. 2. It’s food for any occasion. Pizza can be eaten anywhere, anytime! You can serve it at home for breakfast, lunch, or dinner (even snacks in between!) and your family wouldn’t complain. Well, unless you do it every single day that is. You can bring pizza to any party. Birthday parties, family reunions, friendly get-togethers, holiday celebrations; try bringing a pizza to a potluck. For more extravagant occasions like weddings and special anniversaries, pizza will be a popular dish to give out. 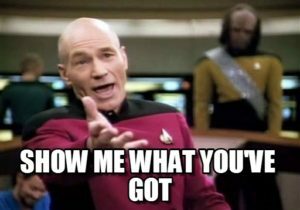 Plus, it also works for all audiences, from children in school to corporate big shots in the office, and even the lovely senior citizens in a home! Pizza, Las Vegas ones or anywhere else in the world, is so well-loved that it’s hard to ever go wrong with it. 3. It’s fast and convenient. For hungry people, this is an extremely important factor. Pizza is highly convenient since you can opt to have it delivered at home or even eat it on the go! This is perfect for all of us busybodies that have no time to stop. It’s also very easy and quick to do so you can whip up a pizza pie if you’re starving. Better yet, you can just take out your phone and search ‘pizza near me.’ You’ll be amazed at how many places you’d find in your results! Pizza in Las Vegas is as delicious as any pizza in the world, except that you’re eating it in a great city with equally awesome people. After reading all these, the only thing left to do is to buy a pizza of your own! This entry was posted in Blog and tagged pizza on March 25, 2018 by Peter Soltesz.